Have you ever come across an article online that talks about Super Foods? Well, if there was an article written about “Super Drinks” – then alkaline water would top the list for many reasons. Can using a water ionizer ensure you get enough magnesium every day? You can choose to drink bottled alkaline water that you can buy at the store, but that can be expensive. For a much healthier way (and less expensive way) to get alkaline water, then the best way is to install a water ionizer at home. Water ionizers are more cost-effective than bottled water in the long run, while ionized alkaline water is also more effective in providing health benefits compared to bottled water. High-quality water ionizers come installed with filters that create hydrogen-rich alkaline water that retains essential minerals in the water such as magnesium, zinc, calcium, and potassium. Magnesium plays a huge role within our bodies by metabolizing food, synthesizing fatty acids and proteins, and transmitting nerve impulses. Aside from helping hundreds of enzymes in our bodies function properly, magnesium has a lot more health benefits to offer. Essential for bone health by supporting the assimilation of calcium into the bone. Rapidly reduces symptoms of depression in some people. Regulates the contraction and relaxation of muscles in the body. Helps treat and provide relief from migraines. Lactic acid is greatly reduced during exercise, boosting athletic performance. Your daily needs for magnesium will vary mostly by your age and gender. For example, adults need 360 – 420 mg of magnesium daily that can come from different sources such as food and water. 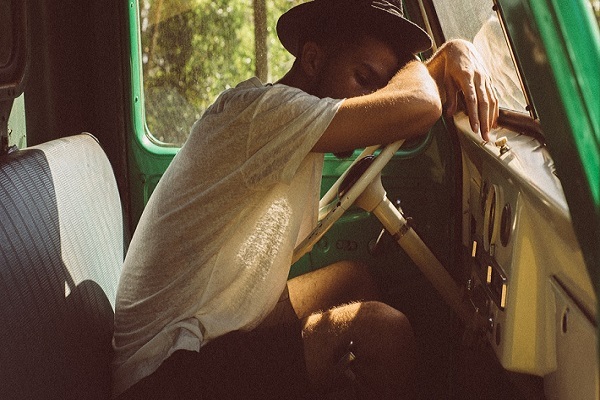 Prevent fatigue with magnesium-rich alkaline water from a water ionizer. Magnesium can be obtained from eating foods such as nuts, seeds, whole grains, and certain vegetables. However, getting magnesium from your water is 30% easier for your body to absorb than from food, making alkaline water a great source of magnesium. Drinking alkaline water makes magnesium readily available 24/7, ensuring that you can get your required daily amounts. The World Health Organization (WHO) recommends that you drink water to get 10-20% of your daily needs for magnesium, which comes out to 30-60 mg/day. Getting enough magnesium every day is a surefire way to better health – but be careful with relying on supplements. 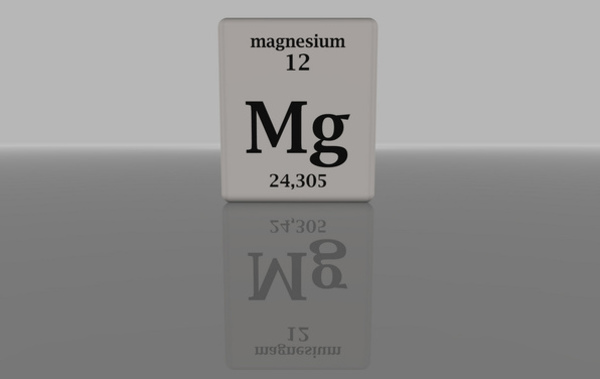 High magnesium intake from supplements can possibly lead to gastrointestinal problems. Use a Water Ionizer to Make Sure You Get Enough Magnesium Every Day! For us to get enough magnesium in our bodies every day – nothing beats having a water ionizer machine at home that produces magnesium-rich alkaline hydrogen water. Alkaline water that contains molecular hydrogen also tastes better and is, therefore, easier to drink than regular water. The best part is that you don’t have to make changes to your current diet! Read our FREE Water Ionizer Buyer’s Guide to learn about even more alkaline water benefits that you can obtain from one of these machines. If you want to skip the research process and go for one of the best machines – you can take a look at our 2019 Water Ionizer of the Year who is one tough opponent to stack up against. Magnesium deficiency is the cause of about 85% of visits to the doctor. Drink hydrogen-rich alkaline water from your water ionizer every day and keep the doctor away!